Relieve tension and soothe sore muscles with this Franklin Method® fascia ball, which is also weighted for toning and strength. This Franklin Method massage product is designed for rolling out fascia and providing trigger point therapy for comfort. 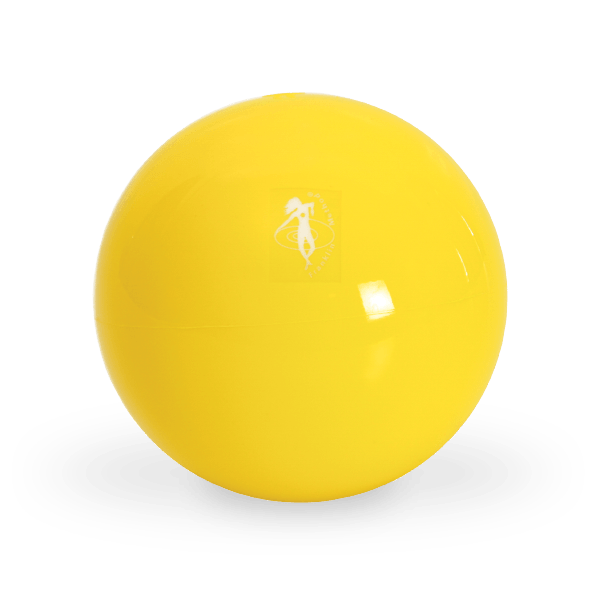 Ideal for relieving tension and soothing sore muscles, it is also filled with water to provide extra weight for use as a toning ball. Approximately 4” in diameter. 1 pound, 2 ½ ounces.